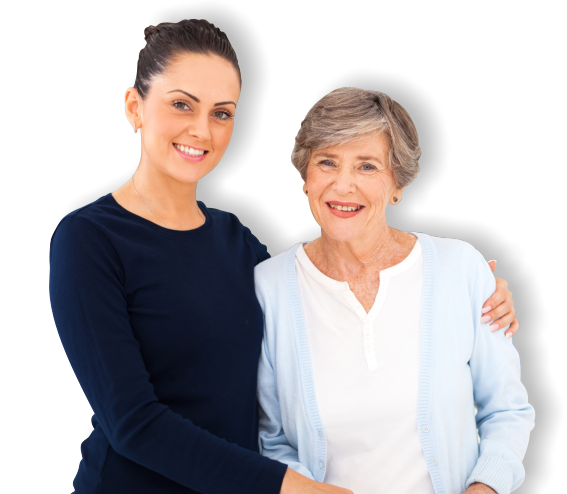 When only the best care will do, trust Golden Acres Adult Day Healthcare Center to care for your loved ones. 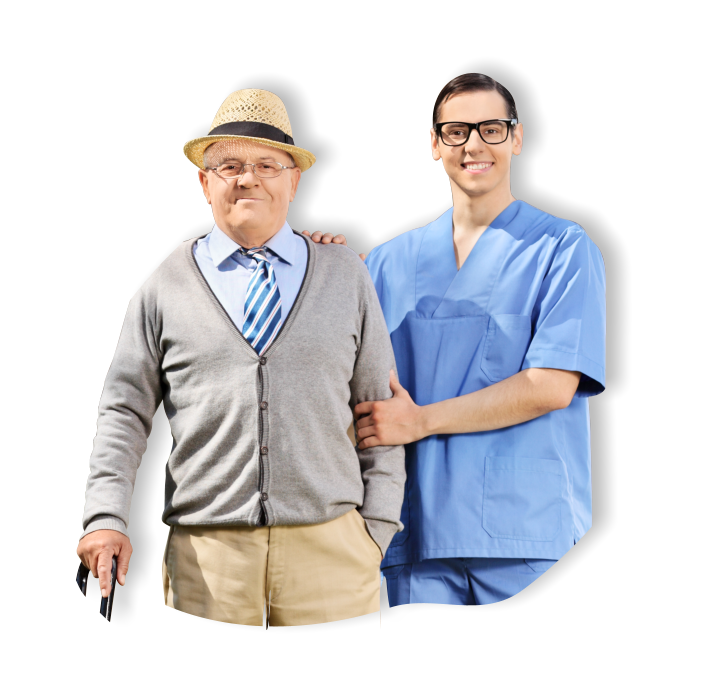 Would you like to make a referral for Golden Acres Adult Day Healthcare Center? Send your details online now! Payments are accepted through Medi-Cal, Regional Center, LA Care, Health Net, Molina, Kaiser Permanente, Anthem Blue Cross, Care 1st and SCAN. We welcome your appointment request to meet our staff at Golden Acres Adult Day Healthcare Center. Welcome to Golden Acres Adult Day Healthcare Center, Inc.
We enrich lives and make each day meaningful. 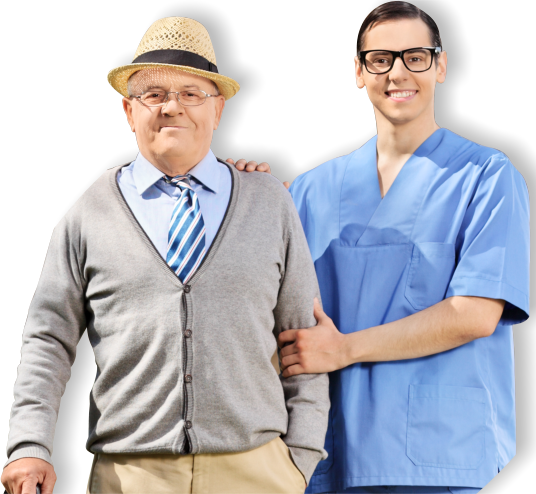 At Golden Acres Adult Day Healthcare Center we offer a livelier alternative to those long hours alone at home which many seniors or disabled older adults have to endure until their family returns from work or school. During the day, our staff provides them the companionship, personal care and even skilled nursing assistance to monitor and maintain their health. We have become an extension for so many homes and families in North Hollywood, California. Our full calendar of activities is a wonderful avenue for recreation and social interaction that is often lacking in the lives of the elderly when they are left alone at home. To provide community health care while preserving the dignity and independence of frail elderly and physically/mentally impaired adults.